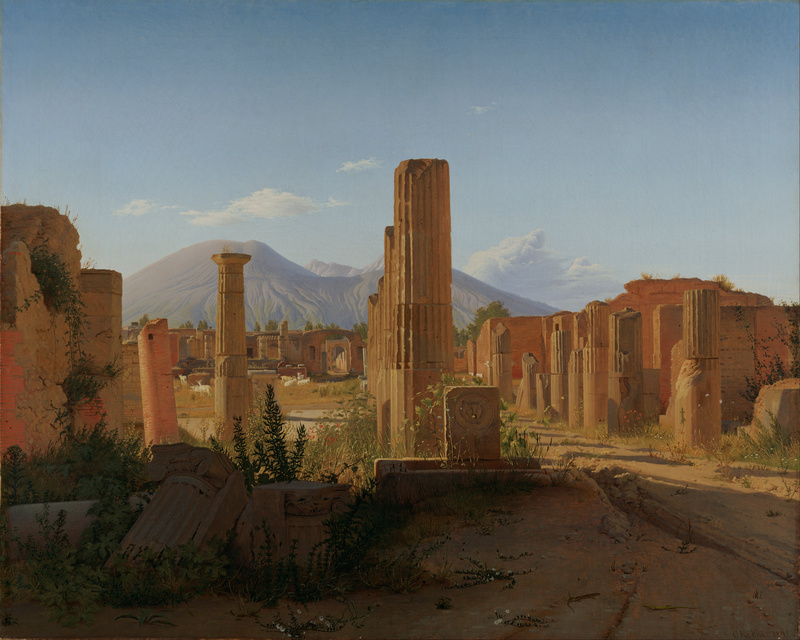 Last Sunday, I saw this Danish painting at the Getty Center and dreamed of visiting Pompeii. 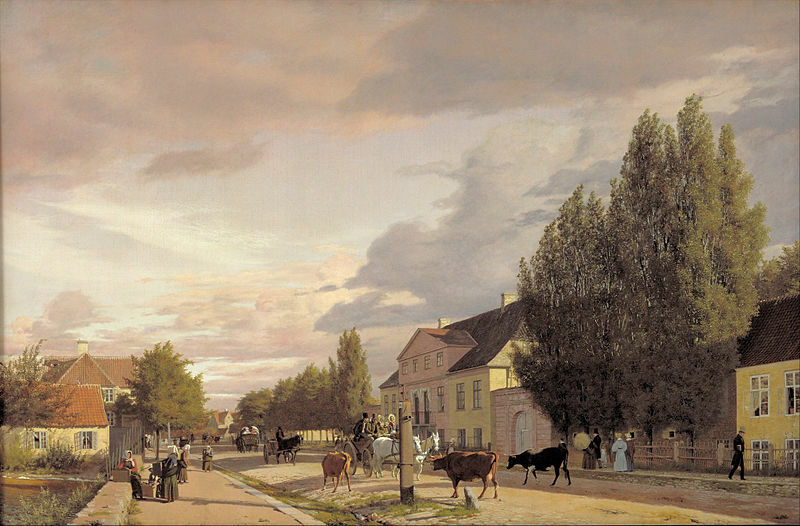 The artist of Christian Schjellerup Købke (1810-1848), who, like many 18th and 19th century artists did the Grand Tour. He returned to Denmark after a year or two of travel in sunnier climes—and promptly died at the age of 37 of pneumonia. I loved Købke’s painting, though I am saddened that he was cut off in his prime. It’s not easy to paint a great landscape. Some painters had the knack, such as Theodore Rousseau, Jacob van Ruisdael, Claude Lorraine, Nicolas Poussin, and J.M.W. Turner. To that list, I would add Christen Købke. This entry was posted in art and tagged christen-købke, landscapes. Bookmark the permalink. I guess that can leave a terrible scar.